It’s a strange state we live in. The meetings of our legislators are open to the public; their work product goes in the newspaper and on the Internet. The public is free to evaluate their positions, express opinions, and hold them accountable by voting them in or out of office. Virginia’s judges perform in open court. 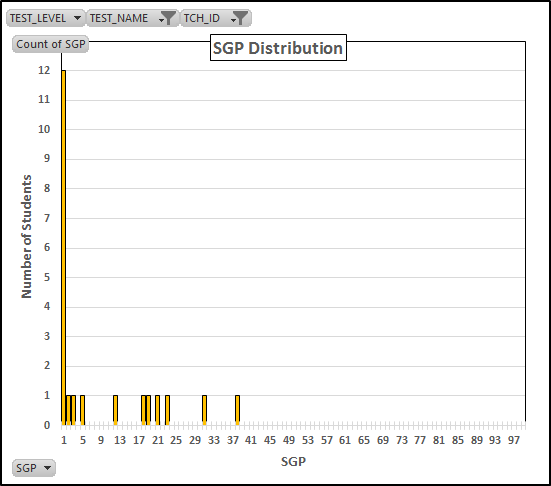 Their work product is public and subject to review by the appellate courts. Judicial Performance Evaluations based on feedback from attorneys and jurors go to the General Assembly, which has the power to fire judges, and to the public, which can fire members of the General Assembly. In contrast, the evaluations of how much the students of any teacher in our public schools have learned (or not) are confidential. The Virginia “Education” Association says that the public is too stupid (or biased or something) to properly evaluate those data. The evaluation is left to the school systems, who are free to ignore bad teaching, and do so with gusto. So the parents of Virginia are left without the information to evaluate their children’s teachers or to oversee the school divisions’ management of the inadequate teachers. Brian Davison of Loudoun sued the Department of Education and punched a small hole in this conspiracy against Virginia’s schoolchildren. So, now, the VEA has threatened to sue VDOE, Brian, and me, seeking court orders to prevent, among other things, Brian’s and my disseminating and commenting upon SGP and, perhaps, other data regarding teacher effectiveness (or lack thereof). As well, the information already available provides a window into what VEA is trying to hide. For three or four years, VDOE calculated Student Growth Percentiles (“SGPs”). 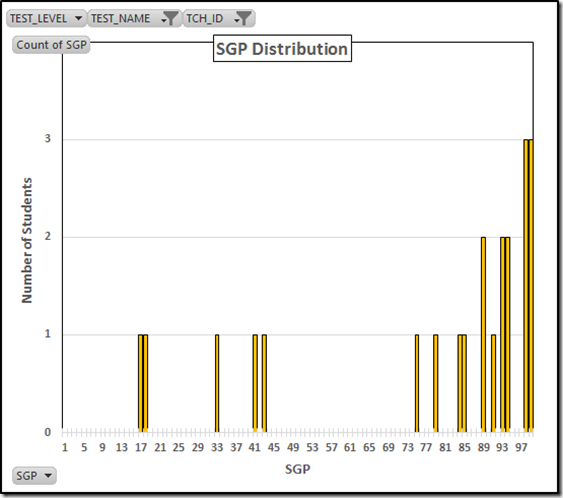 They calculate the SGP by looking at student progress compared to other students who were similarly situated in the previous year(s). 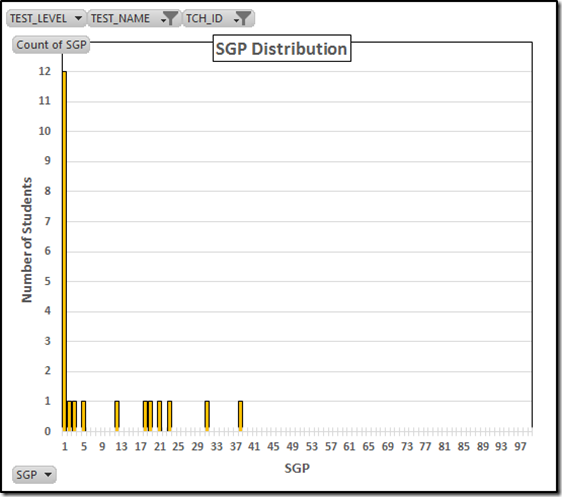 The score change of each student in the group is then reported as a percentile rank from 1 (worst 1% of the group) to 99 (best 1%). 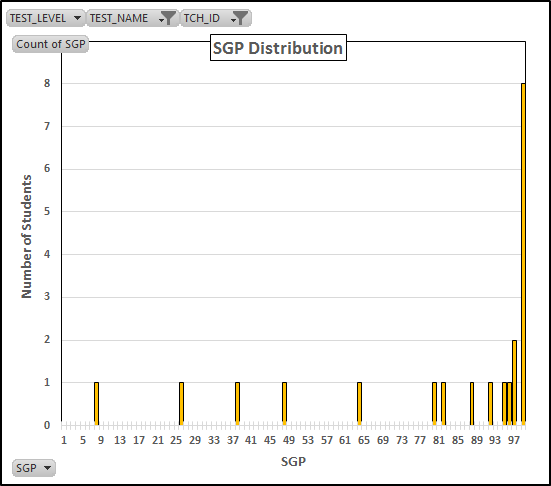 The 2014 statewide distribution of average reading SGPs by teacher approaches the ideal normal distribution. 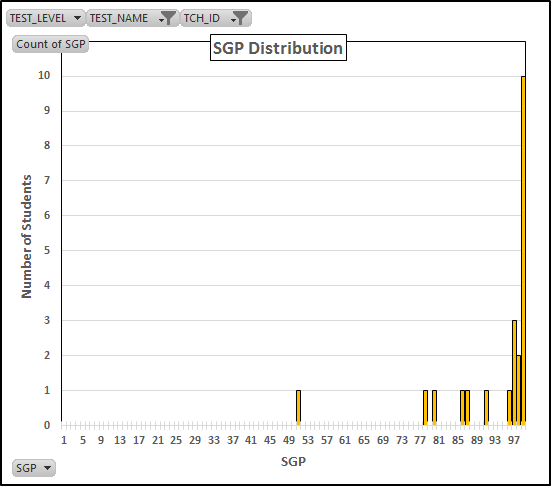 The Richmond distribution that year leans toward the low end (no surprise there). The fitted curve has a mean of 44.0 and a standard deviation of 11.4. 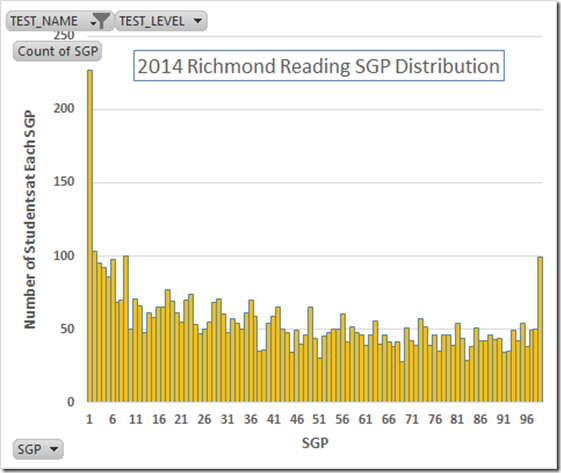 Indeed, we know that the actual data are worse: Richmond failed to report a bunch of its (awful) middle school data. VDOE did nothing about that, of course. 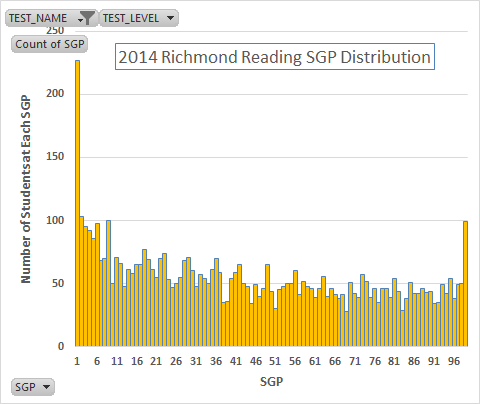 The distribution of individual student reading SGPs in Richmond, again for 2014, also leans toward the low end. 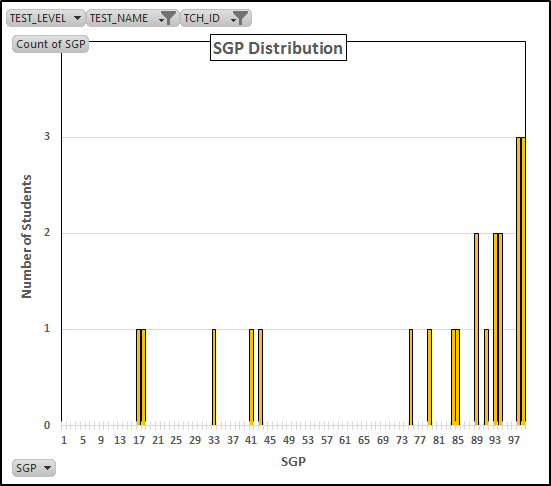 Since we know that students who have shown more progress than their peers get higher SGP scores, this is not good news for Richmond. Let’s turn to some specifics. First some Good News. The (fifth grade) teacher No. 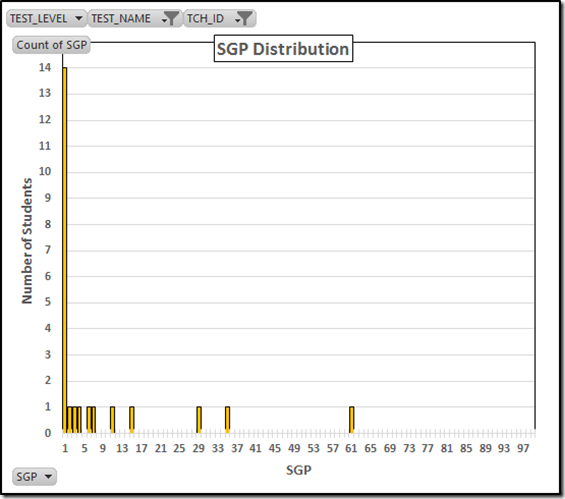 74414 (anonymized identifier from VDOE) whose students averaged a 78 SGP shows a much different distribution. 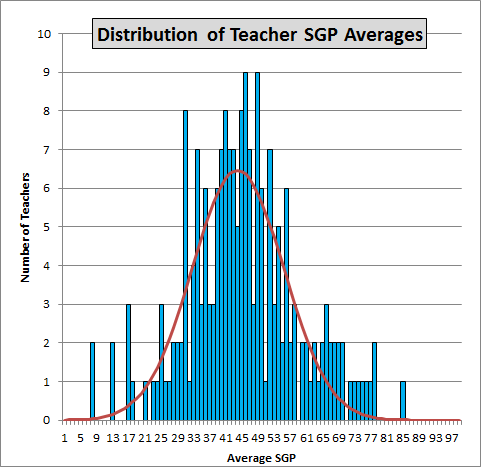 That teacher got even more splendid results in math (average = 93). We could hope this teacher would be in line for a big raise and a task to mentor other teachers. And we have to wonder why the VEA would want to hide this teacher’s name. 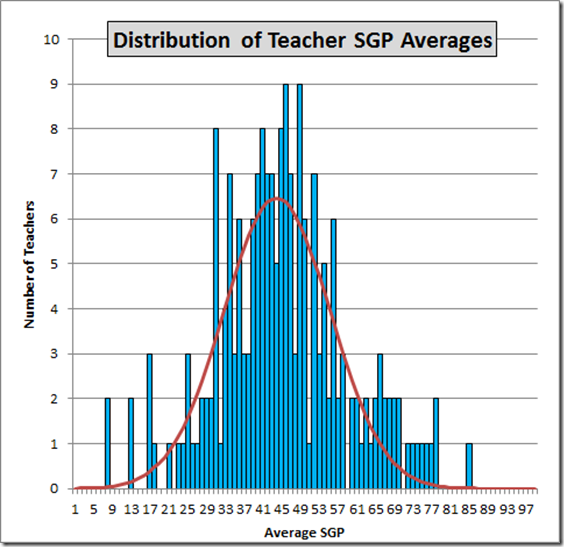 Then we have a large number of teachers near the middle of the pack. For example, here is No. 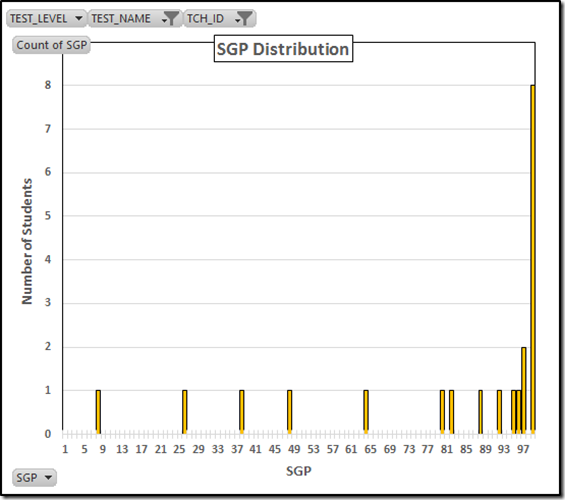 76273 with SGPs for 21 fifth grade reading students and a 48 average. 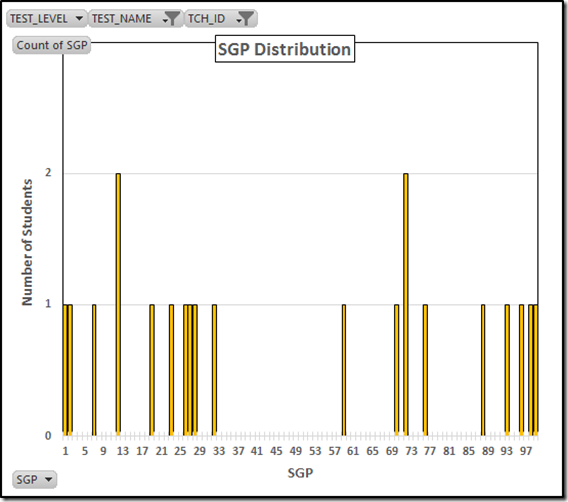 This same teacher did much better in math, with an 81 average. This is a fine math teacher who might benefit from some work on his/her (average but lesser) skills for the teaching of reading. The parents of the affected students are not allowed to know who these teachers are. Indeed, the Virginia “Education” Association would prohibit even my revealing that these teachers exist. 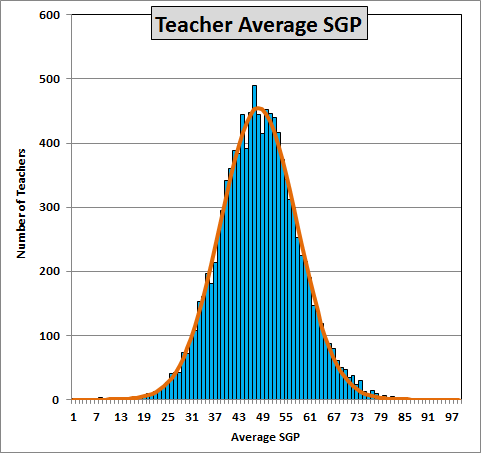 Without information for the public to oversee the schools, we know nothing will be done about these and other ineffective teachers: The assessment system is so pitiful that in 2011 Richmond teachers met or exceeded expectations in 99.28% of the measurements.